On the heels of Astrocast’s ground network announcement, Hiber Global outlined its ground station network necessary supporting its satellite IoT constellation. The company will have two dedicated and owned ground stations, one on top of Hiber’s Research and Development Centre in Delft, the Netherlands, the other on Svalbard in Norway. It is also going to be a customer of KSAT’s satellite network for extended ground station network coverage around the world. Rocket Lab will launch the Kleos Scouting Mission (KSM) for RF monitoring firm Kleos Space in 2019. 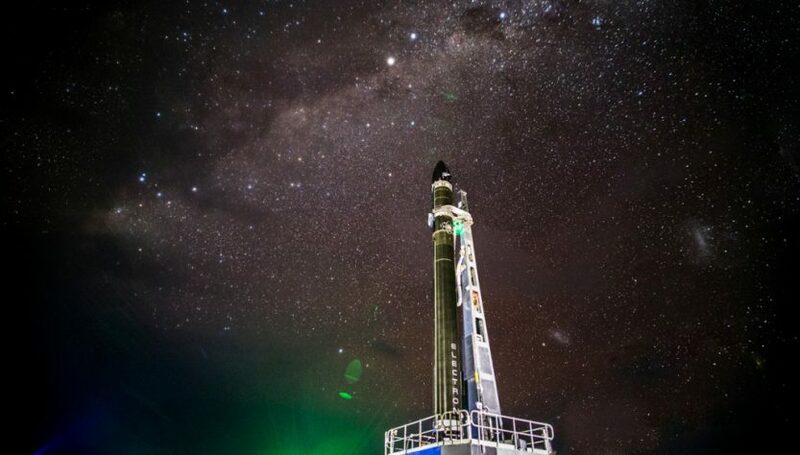 Multiple satellites will be launched on a Rocket Lab Electron rocket from New Zealand in mid-2019, but the total number of satellites onboard wasn’t disclosed in the press release. Seattle-based RBC Signals announced it has signed a MOU to work with the Ecuadorian Civilian Space Agency (EXA) to develop an optical communication system for Low Earth Orbit (LEO) and lunar/deep space programs.